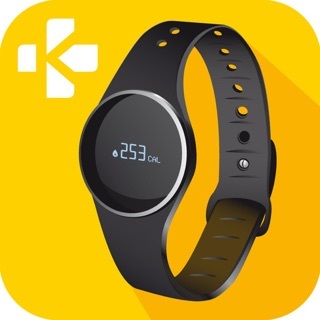 ZeWatch4 is a color touchscreen smartwatch with mic and speaker that tells time, lets you make calls, tracks steps, distance, calories burned and sleep quality. 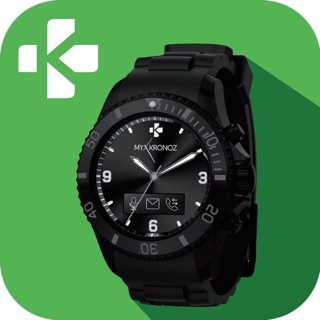 Paying easily, quickly and securely your everyday purchases while staying stylish is becoming possible with ZeWatch4 MyKronoz NFC-enabled smartwatch. 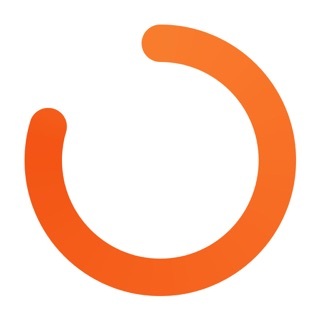 You can pay with a simple gesture at all stores accepting Mastercard contactless payment, leaving your wallet, cash and cards at home. 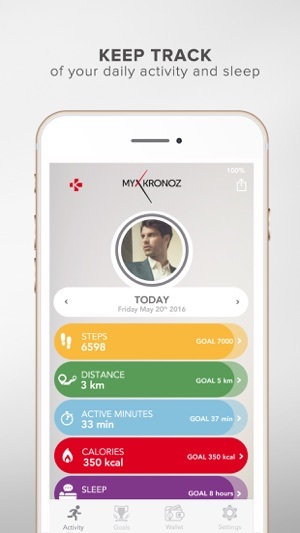 MyKronoz Pay Wallet can be recharged with leading funding methods such as Mastercard, Visa, Amex and PayPal. 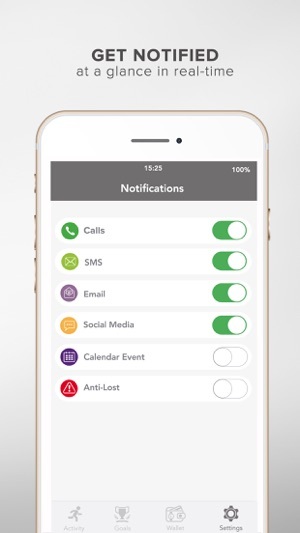 When connected to a smartphone via Bluetooth, ZeWatch4 shows notifications of calls, SMS, emails, calendar events and social media activity. 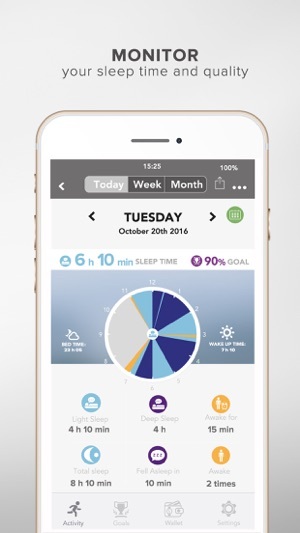 Staying up-do-date at a glance has never been easier. 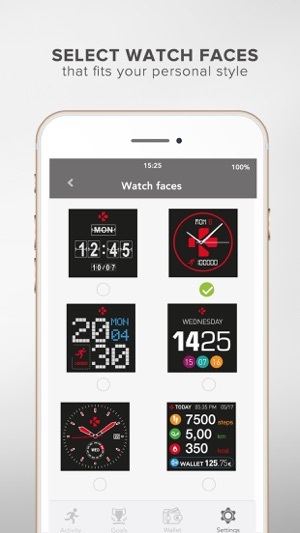 For those who are always on the go, ZeWatch4 can also be used as a remote control to take pictures and play music. 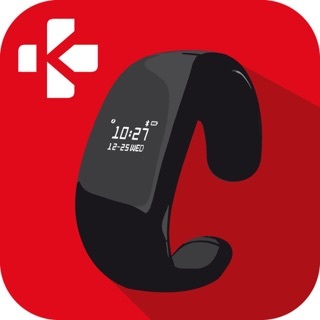 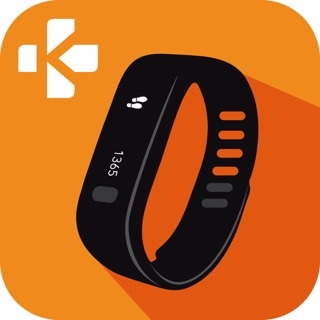 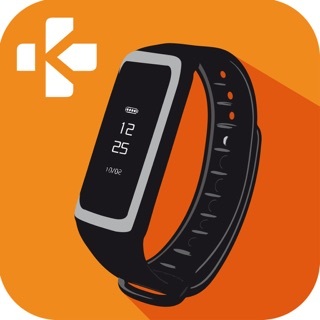 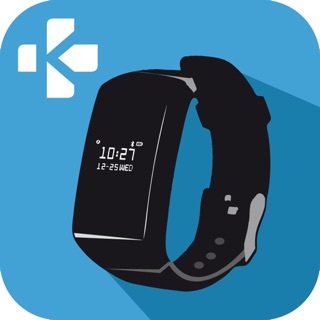 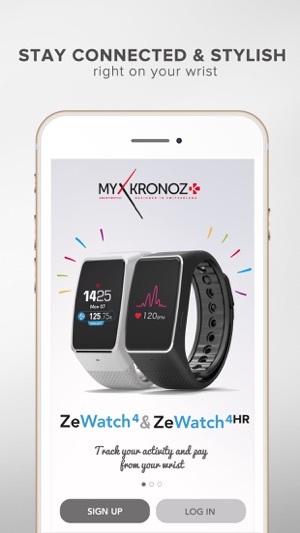 With ZeWatch4 free mobile app, top-up your MyKronoz Pay wallet, monitor your performance level and analyze your progress, set daily goals and reminders, select a watch face from a variety of designs!